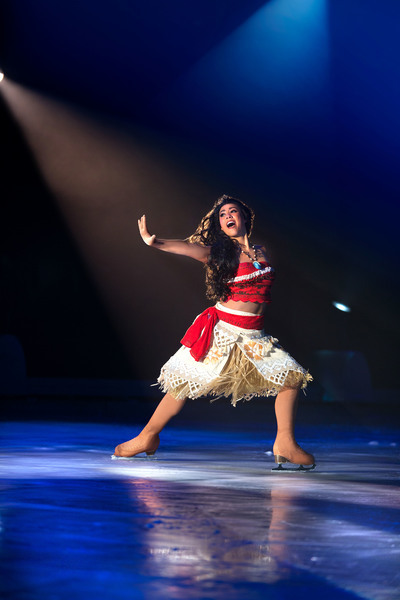 Mickey Mouse skates back into Melbourne in July 2019 and this time he's bringing Moana! 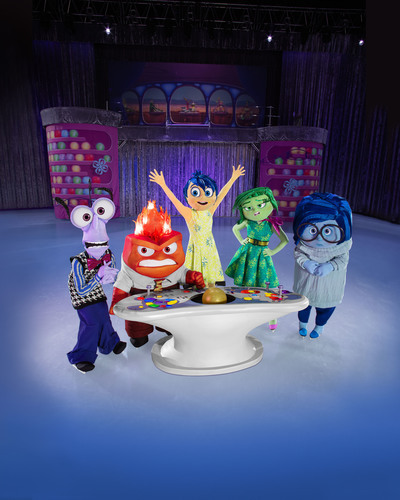 Grab your mouse ears and get ready for the ultimate winter party as Disney On Ice celebrates Mickey and Friends slides into Australia this July. This year, the Aussie family favourite on the winter calender will include the highly anticipated arrival of Disney’s Moana. Mickey Mouse is joined by Minnie Mouse, Donald Duck and Goofy on a journey to discover his favourite memory of all time. 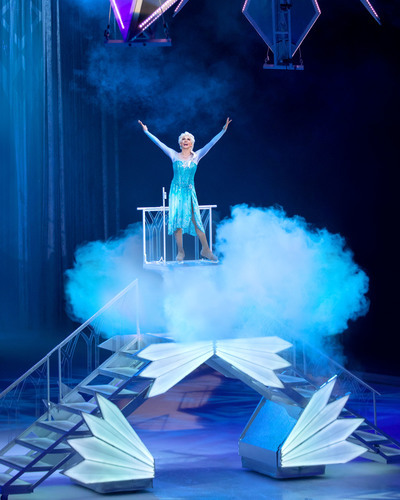 Using Mickey’s “Mouse Pad”, the show’s hosts encourage fans to be part of the action and help the gang venture though Disney stories, sharing memorable moments from treasured tales. Along the way, families sail away with Moana as she displays courage to save her island on a high-seas adventure with the demigod, Maui.